Genre/Style(s):	Traditional and fun violin and viola teaching, with elements of the Suzuki method and eurythmics. 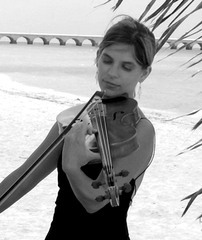 About: 7 years of experience teaching chamber music and individual lessons. Most recent post in Merida, Mexico, teaching at 3 of the city's music schools (ages 5-university-level).